Cosgrave Studios: Fall Craft Show Saturday 10/18/2014!! 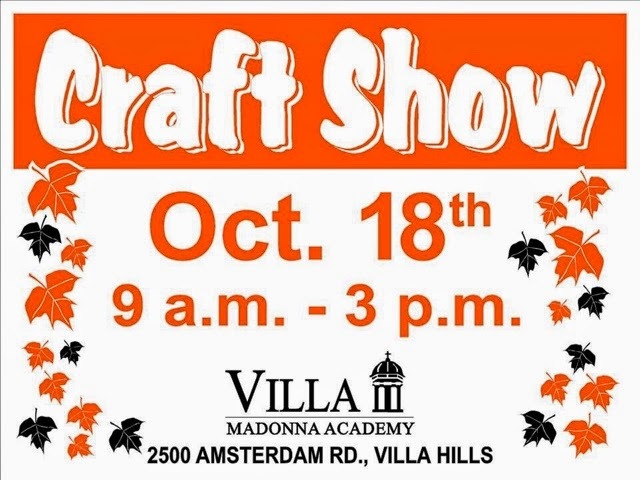 Fall Craft Show Saturday 10/18/2014!! We're super excited about this fantastic show tomorrow. Well worth the trip for the view alone! Gorgeous grounds exploding in fall colors, beautiful ponds and fountains, amazing architecture, and the area's finest arts and crafts!! You truly can't lose! We hope you'll join us inside the gym from 9:00am to 3:00pm tomorrow. 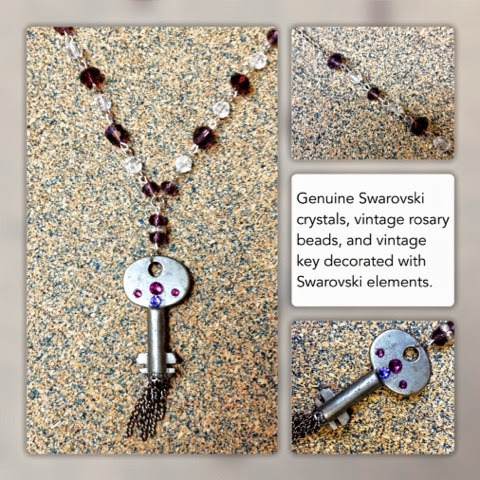 Look for this necklace in the auction too!